The car splutters to a halt; Donald Trump is blaring out on the radio; it starts to rain. Look at your phone: 1%, 0%, dead. Once upon a time, that equated to quite a pickle. 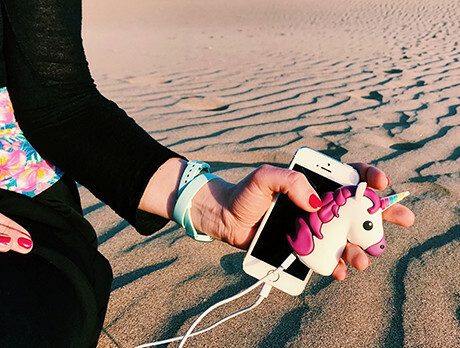 Never again: the mobile power-pack is officially here, and with their considerable 2600-5200mAh charge, these cute designs from MojiPower have got your back. Pizza saves the day, yet again.